1) Make sure to check your LusidSound LS30 headset for loose cables or the wrong jack. 2) Try connecting your LusidSound LS30 to a different port and see if this fixes the problem. Check if the microphone is still not working. If yes, then great. But if it’s not working, move on to Fix 2, below. Sometimes the mic on your LusidSound LS30 won’t work simply because the volume is mute or set too low. 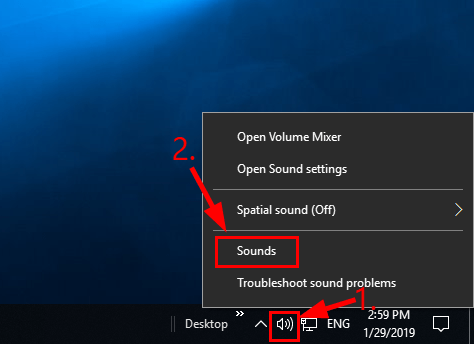 1) On the lower-right of your computer screen, click the sound icon and move the volume slider all the way to at least halfway up. 2) Test if your LS30 headset is working properly. If not, then move on to Fix 3, below. 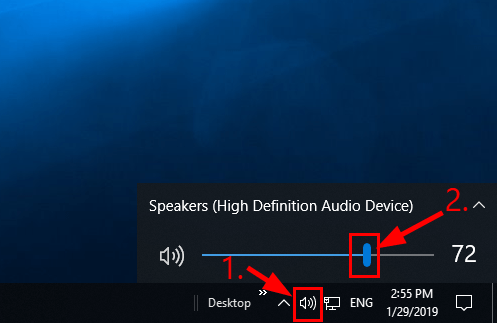 Ideally when a new audio device is inserted, Windows will automatically set it as the default audio playback device. But that’s not always the case and sometimes we’ll have to set default devices manually and set its sound levels. 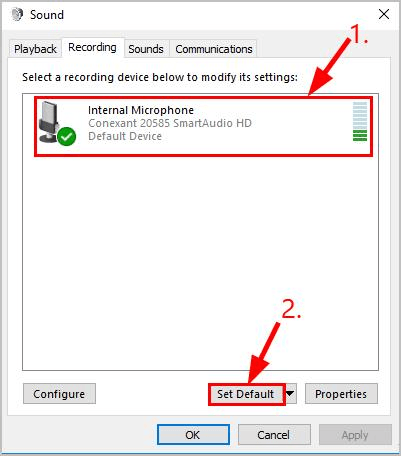 2) Click the Recording tab, then click on your microphone device and click Set Default. 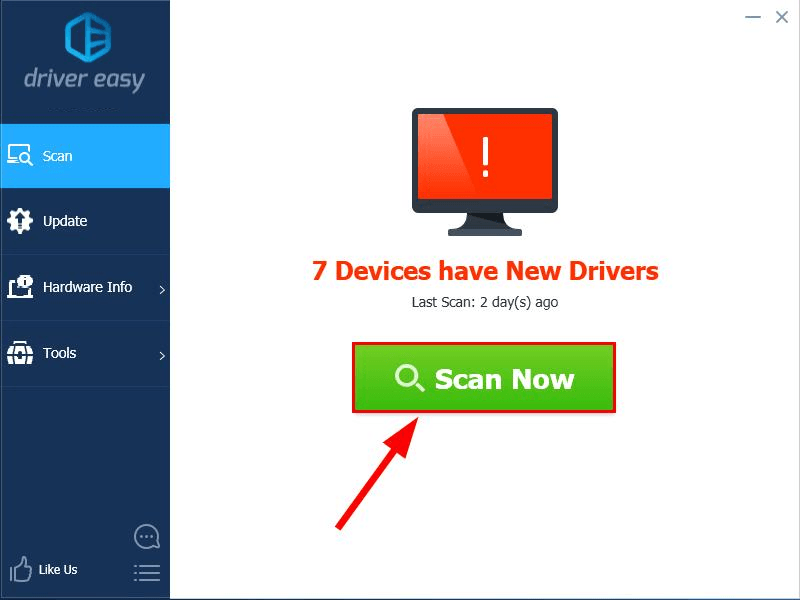 If no microphone devices shows up in the device list, then right-click on the empty space and tick Show Disabled Devices. 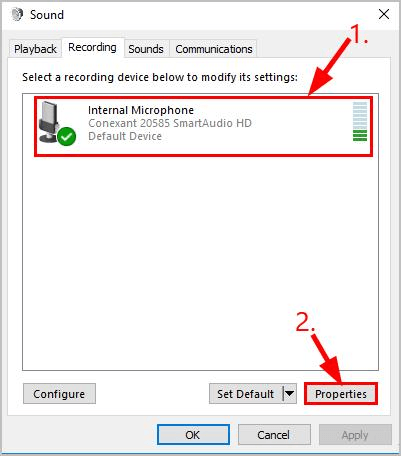 Then right-click on the microphone deviceonce it appears and click Enable before you do step 2). 3) Click on your microphone device and click Properties. 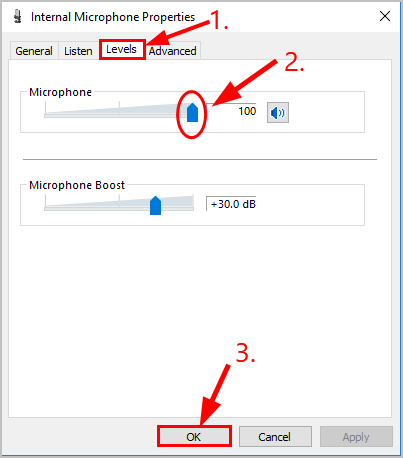 6) Now with microphone set as default device and the volume turned up, try playing some audio on your LS30 headset and see if it works. If it does, then the LucidSound LS30 mic not working problem is solved. If no, don’t worry. There’s one more fix for you to try. 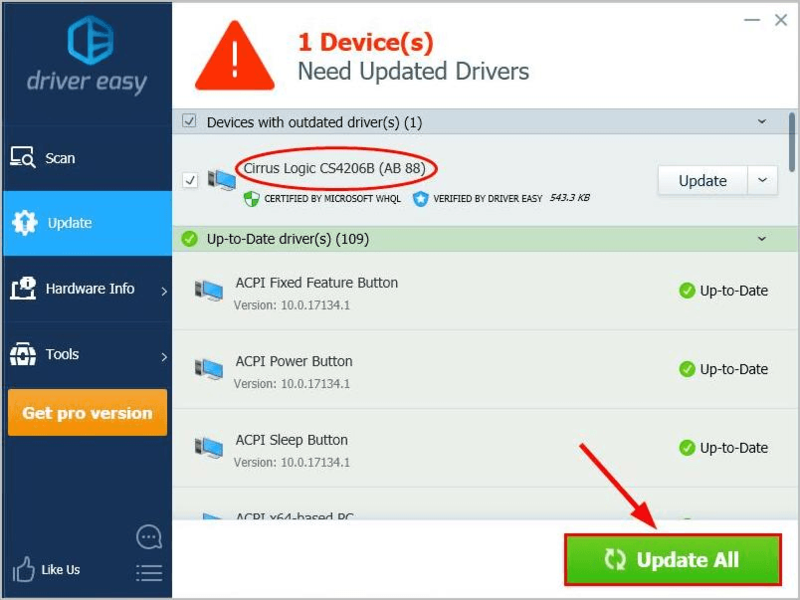 4) Once you’ve updated the driver for your LucidSound LS30 headset, restart your computer and check if the LucidSound LS30 mic not working problem has been resolved. 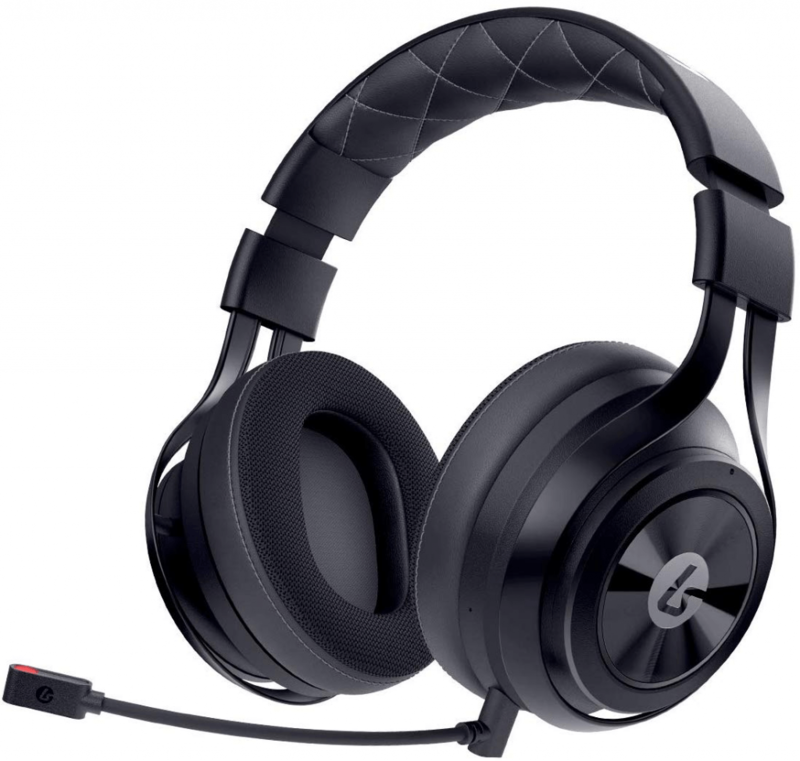 LucidSound LS30 headset itself. You might want to contact the vendor of the device manufacturer for further troubleshooting.